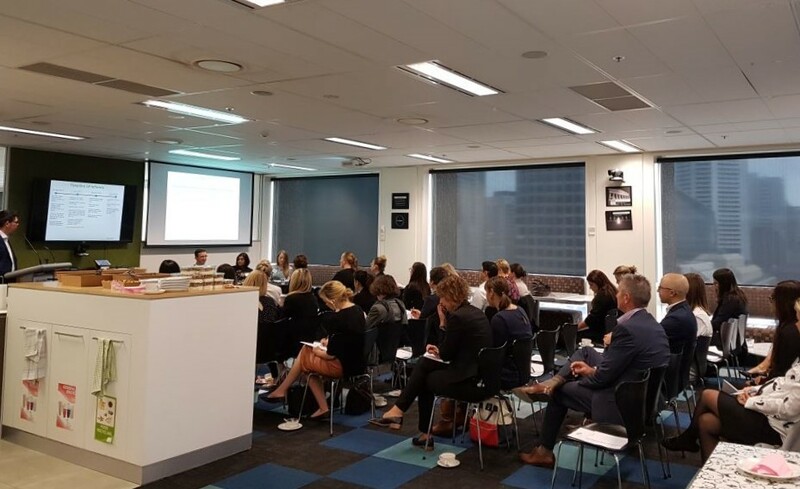 Our panel of experts discussed the key features of the new TSS visa and how to navigate the road ahead at the Sydney Chapter Meeting on 9th May. Sydney Chapter Meeting on the 9th May 2018 was titled “Temporary Skills Shortage (TSS) Visa: what this means for your business' global mobility program" and hosted by Fragomen. 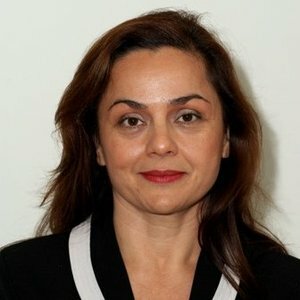 Fragomen shared the link to their dedicated Australian Immigration Reforms microsite for further information.